. Why did I get the same size instrument? Well, I want to put a low-g ukulele string on the new one so I can play a couple of songs that require it in the arrangement. 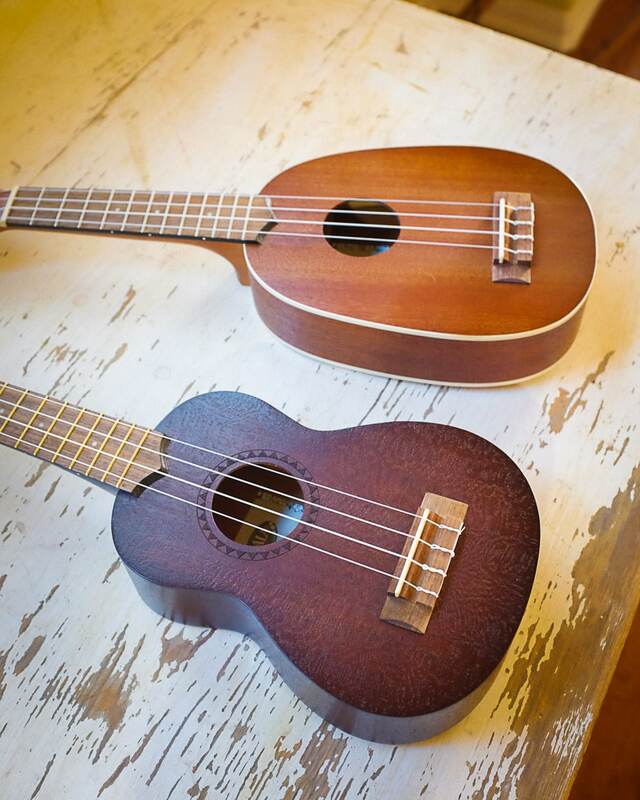 I have a concert-size ukulele that is strung with a low-g, but I really love the soprano size. 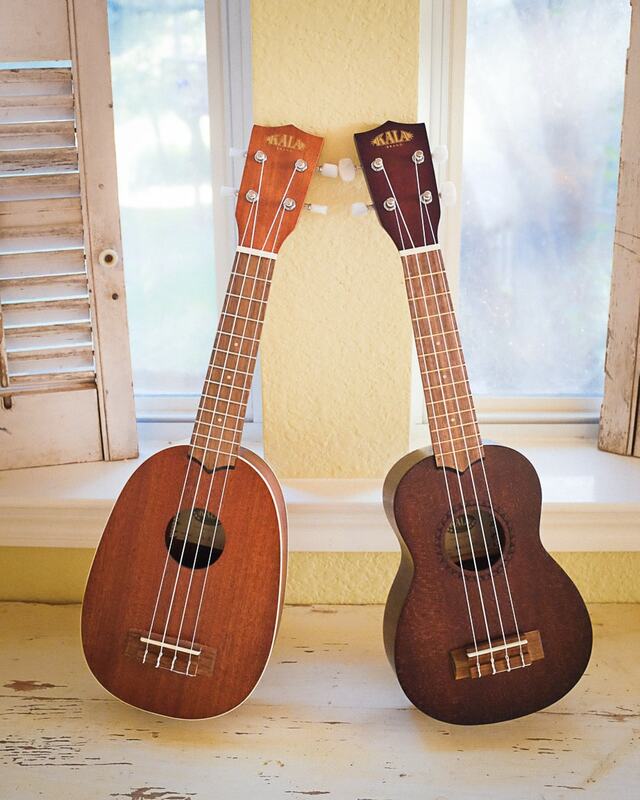 And I am impressed by the quality and value of my Kala pineapple ukulele, so I decided to get the same brand. 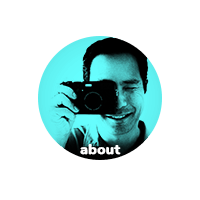 , it sounds a lot different – deeper and more resonant. But we’ll see how it sounds after I change out the string when it arrives separately. I’ve tried videoing a couple practice sessions and it is so hard to get a good take! When the camera is on, everything changes… 藍 Anyways, I’ll post a couple to my YouTube channel when I am happy with them. But it seems like a good experience to try to play while the camera is on. It’s a strange kind of “no-pressure” pressure situation if that makes any sense. Well, I hope you had a nice Friday! Looking forward to some videos.